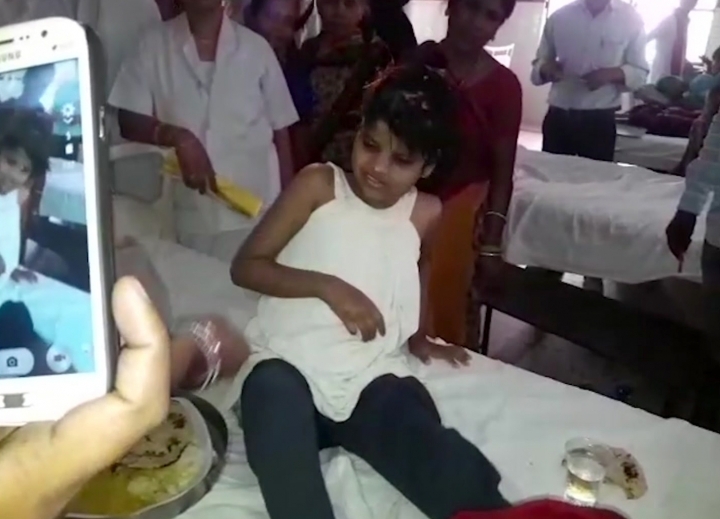 LUCKNOW, India — Indian police are reviewing reports of missing children to try to identify a girl who was found living in a forest with a group of monkeys. 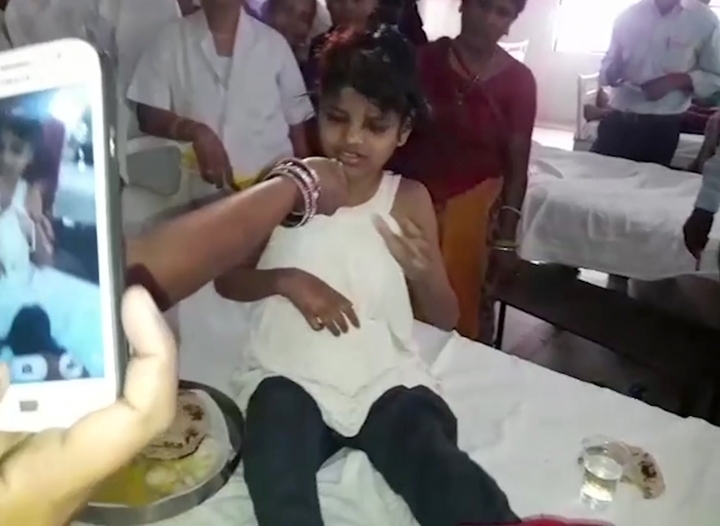 The girl, believed to be 10 to 12 years old, was unable to speak, was wearing no clothes and was emaciated when she discovered in January and taken to a hospital in Bahraich, a town in Uttar Pradesh state in northern India. "She is still not able to speak, but understands whatever you tell her and even smiles," Singh said. "They said the girl was naked and was very comfortable in the company of monkeys. When they tried to rescue the girl, they were chased away by the monkeys," the officer said. She was rescued later by a police officer in the Katarniya Ghat forest range. "When he called the girl, the monkeys attacked him but he was able to rescue the girl. He sped away with her in his police car while the monkeys gave chase," Tripathi said.